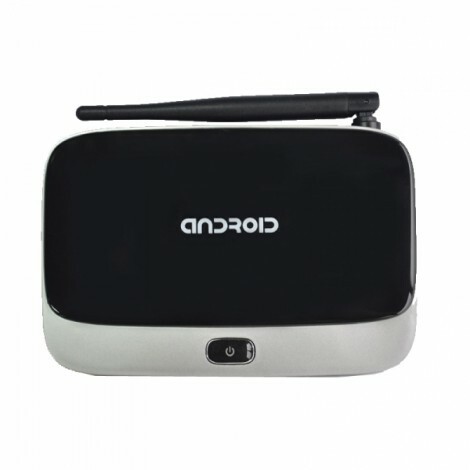 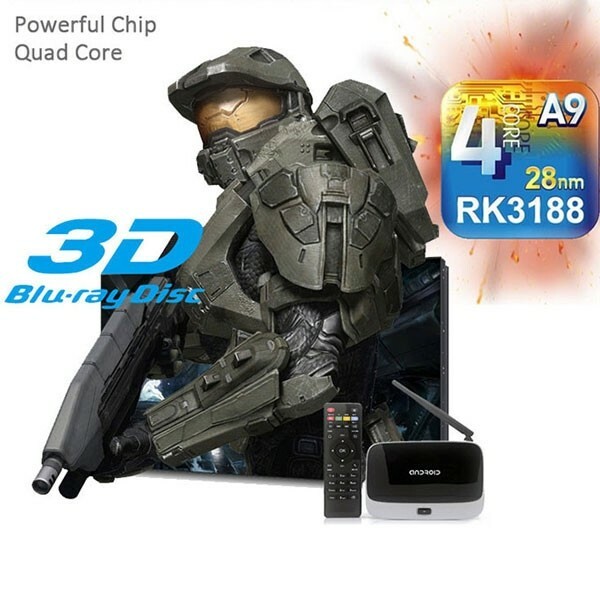 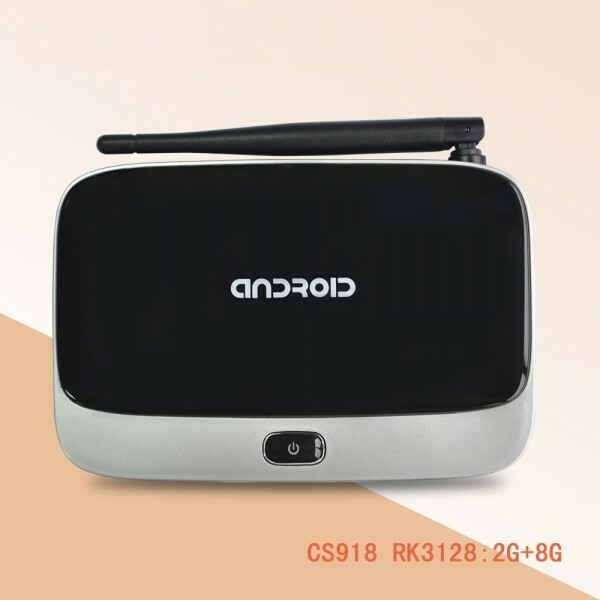 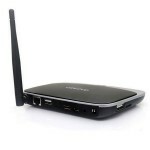 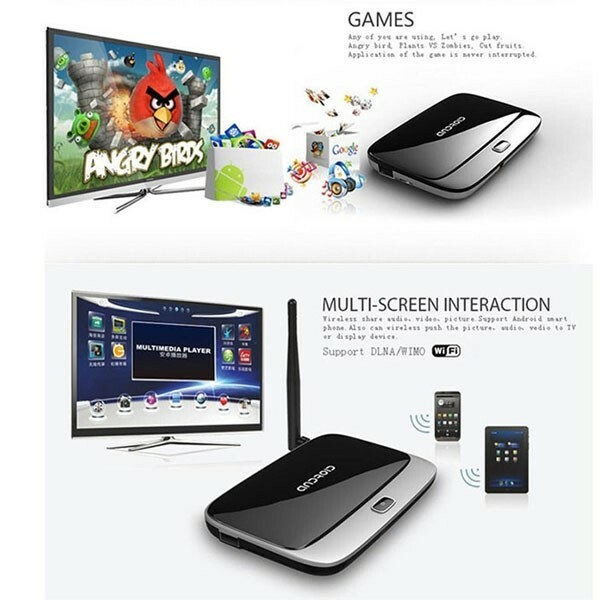 CS918 Q7 Android 4.4 OS RK3188 Quad Core Bluetooth WiFi HDMI Connectivity TV Box Player is a revolutionary smart media hub based on a quad core ARM cortex-A9 processor with quad core Mali-400MP4 GPU and the latest Android OS. 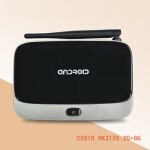 Sign into Google Play store to download the favorite applications and install them directly into CS918 Q7. 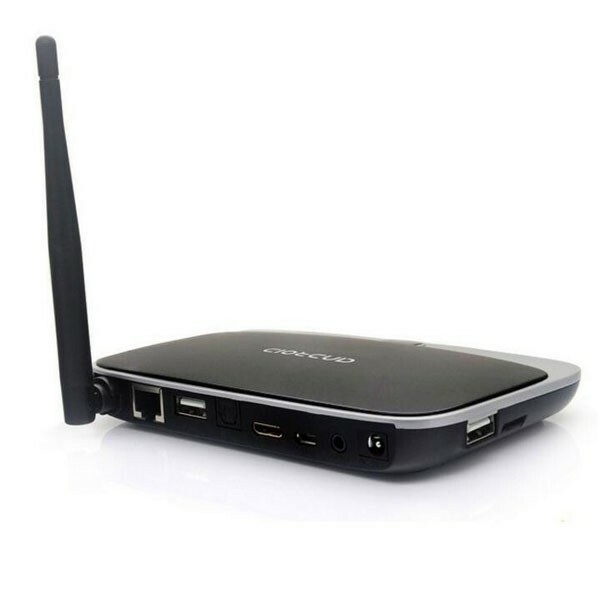 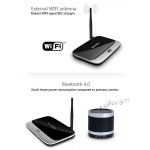 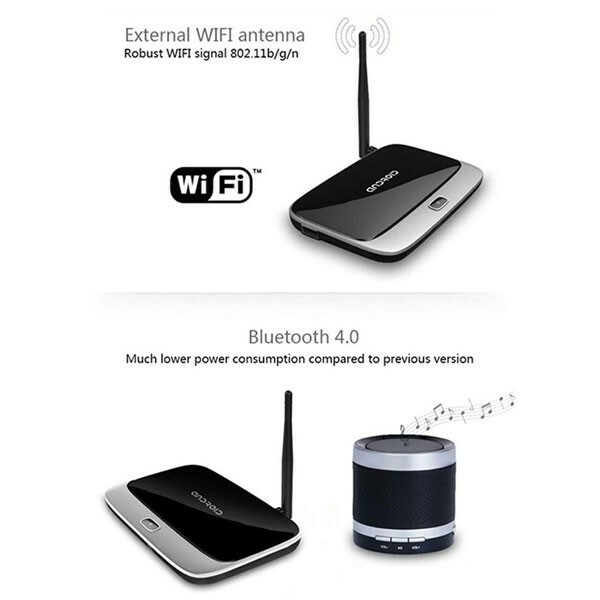 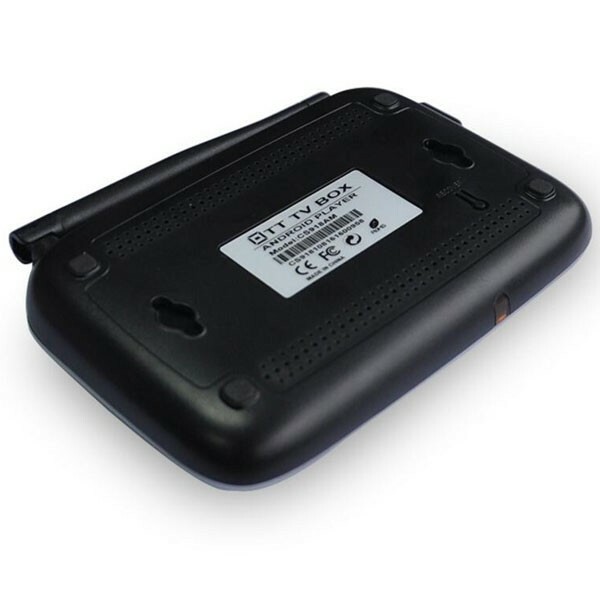 It comes with Ethernet, Bluetooth and WiFi connection, so you could connect it to many of your devices within the same network and share the contents amongst them, such as videos, music and photos. Portable and practical device! 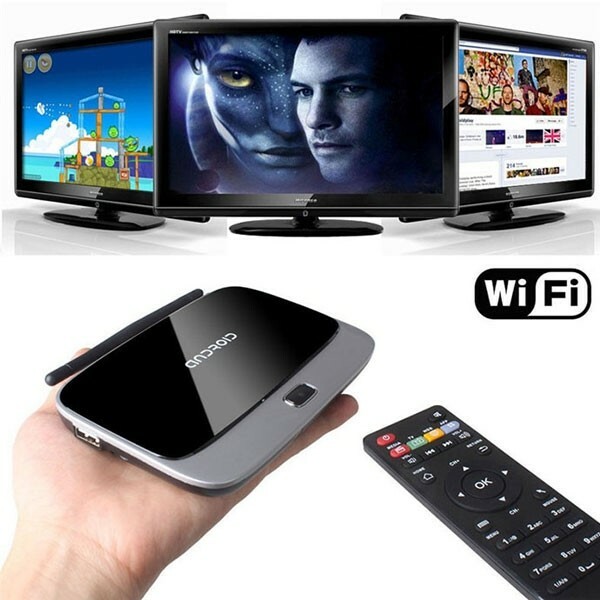 Browse all video websites, support Netflix, Hulu, Flixster, youtube etc. 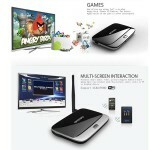 Apps download from Android Market, Google Play etc. 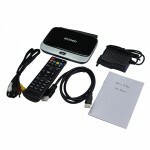 Support Email, Office, PDF, TXT etc.